Duval and Son performs a wide range of services for the good folks of Deltona, Debary, Deland, Sanford, and more. Our goals is to always be your "go to" company for tree service, bobcat service, and more. The wide range of services that we perform enables our clients too often times only need one company to handle a wide variety of different projects related to tree service, bobcat service, and more. Like many companies, our services have evolved over many years which has enabled us to become a full-service company meeting many needs in Deltona and the surrounding communities. 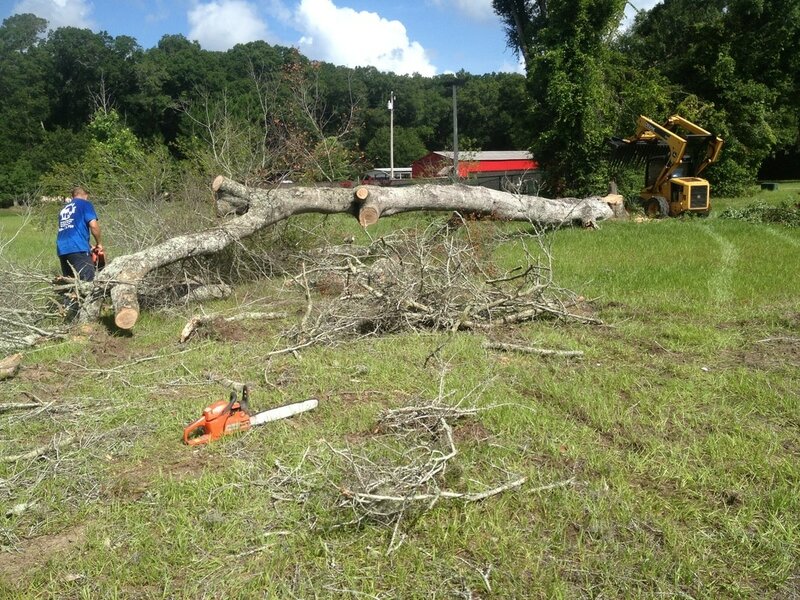 For Deltona tree service, you won't find a more dependable company than Duval and Son Services. We have built our reputation through hard work, impeccable integrity, and a solid commitment to our customers. We have been perfecting our trade for more than two decades, and as each year passes we commit to improving our team and services for both residential and commercial work. We have the resources to handle any project related to tree service Deltona, grading, excavation, land clearing, crane service, and more. Duval and Son Services has been operating in the Seminole County and Volusia County areas for nearly two decades. During that time, we have developed many services related to tree service and bobcat service. As a full service company in this industry, we can generally meet every need for our clients, which provides convenience and more competitive pricing. This experience has enabled us to invest in the resources and equipment required to continually expand our services over these many years, and better serve the needs of our clients in the area. Call Duval and Son Services today at 386-717-4959 to receive a free estimate for all of your Deltona tree service needs. Our competitive pricing and wide array of services will accommodate all of your needs, and our professional service will get the job done right until you are 100% satisfied with every aspect of the job. Our goal is always to build Long term relationships with our commercial and residential clients.